Unbelievable opportunity to make money where you live on about 4 acres. Huge workshop that was a professional transmission shop a few years ago. A house that is 75% complete and 2 mobile homes as gifts you can fix and rent out or haul off. Some spend money, some spend money to make money, which are you? -Unbelievable opportunity to make money where you live on about 5 acres. Huge workshop that was a professional transmission shop a few years ago. 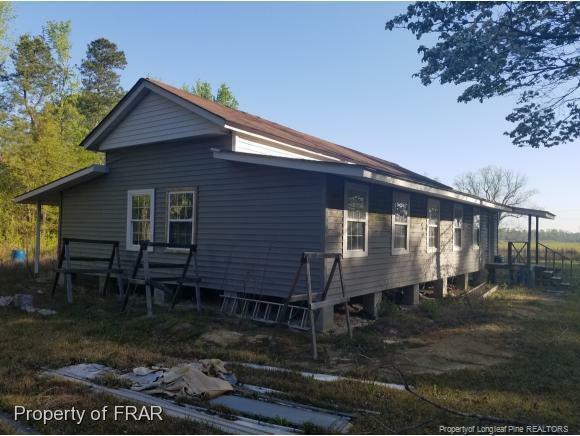 A house that is 85% complete and 2 mobile homes as gifts you can fix and rent out or haul off. Some spend money, some spend money to make money, which are you?